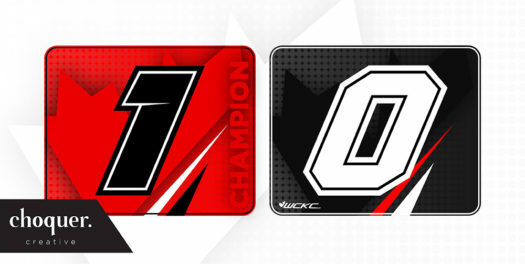 WCKC Champions To Utilize Special Number Plates for Season Two – CKN | CanadianKartingNews.com | Because Karting is a way of Life! 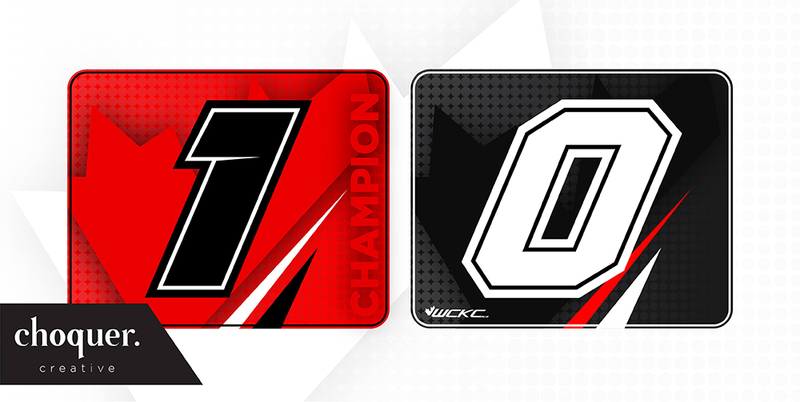 Bizzib Design has done a great job in creating these special number plates for the WCKC Champions. 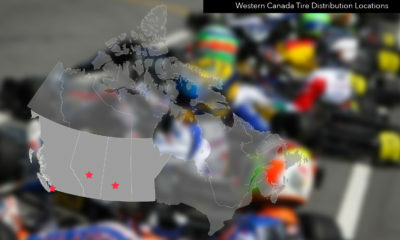 The Western Canadian Karting Champion will honour their season one champions by offering special number plates in 2019. 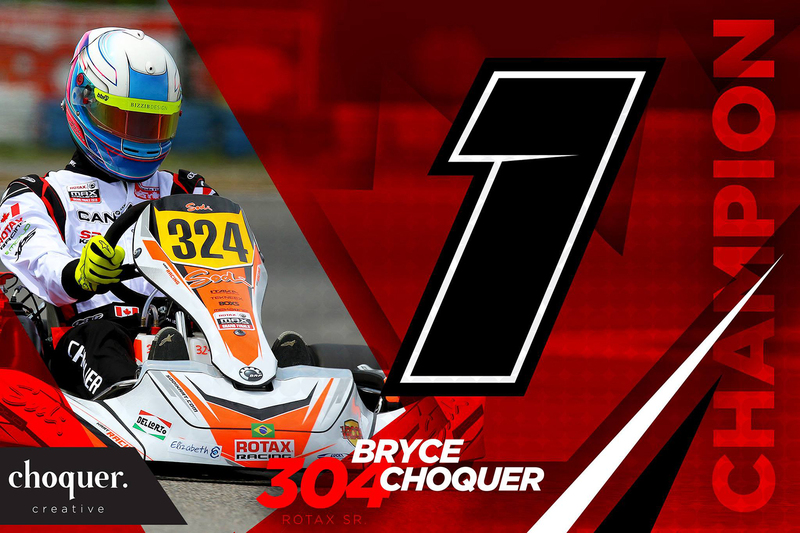 The defending class champions will be easy to spot on track with a special number ‘1’ plate to use all season long. For those champions who are moving up a category, they will also have the option to run a special number, as ‘0’ has been declared for them. 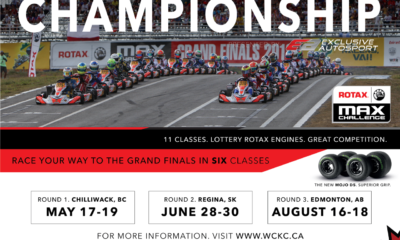 First stop of the 2019 WCKC will take place in Chilliwack, BC on May 17-19 at Greg Moore Raceway. 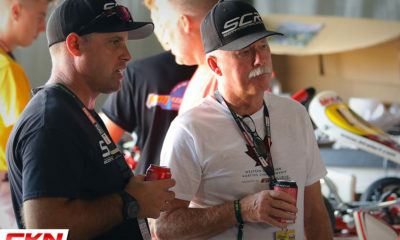 The series will trek a couple hundred miles east to Regina, Saskatchewan for round two on June 28-30 before wrapping up season two at the Rotax Mojo International Raceway in Warburg, AB on August 16-18. 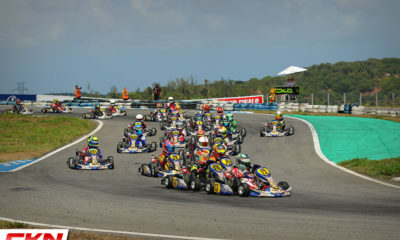 Six Rotax Max Challenge Grand Finals tickets are up for grabs, spread from Mini-Max to Rotax DD2 Masters. The series will also utilize the Mojo D5 tire in select classes. To learn more about the series visit http://wckc.ca.